I have a big, bold request. 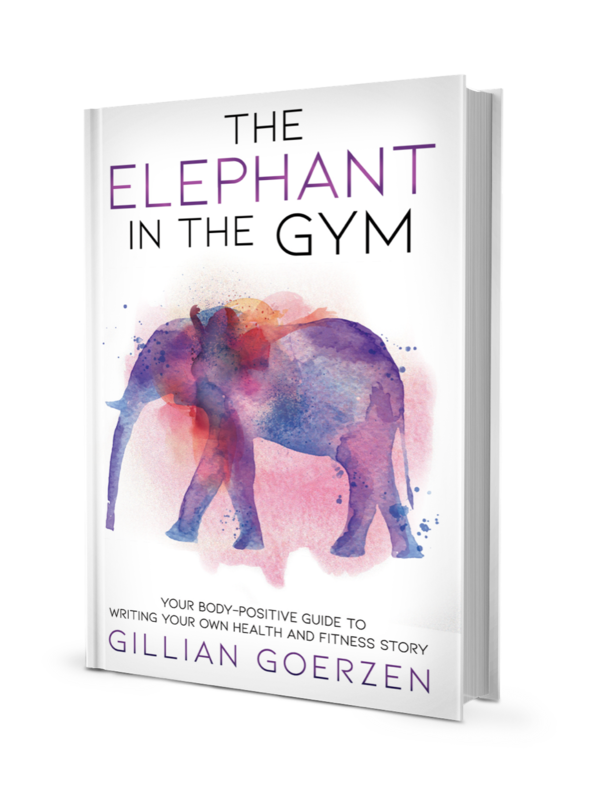 I am launching my first book The Elephant in the Gym: Your Body-Positive Guide to Writing Your Own Health and Fitness Story on November 1st. It has been a true labor of love over the last year, and I am beyond excited to share it. But I can’t launch this book without a tribe of people – I can’t do it without you! I am immensely proud of this book. I know it will help people – if I can get it in their hands. In order to do that I need to start a conversation. I want to generate a buzz of body positivity and create a ripple effect of lasting change that will truly make a difference for women all over the world. And it begins by having the right people in place to support and encourage me as I take some pretty huge steps over the next several weeks. I’m bringing together a small (but mighty) group of people who will join me on this journey – to be my sounding board, my cheerleaders and my biggest fans! I also want you to be among the first to read my book and help me launch it into the world! Will you be on my Launch Team? Upon saying YES, you’ll be invited to the exclusive Elephant in the Gym Launch Team Facebook Group. That’s where I’ll be sharing updates, book news and as we get closer all the details on how to get your advance copy! Let’s work together to create a world where every woman feels comfortable in her skin. Where we all feel fit and confident. And our health and fitness brings us joy.